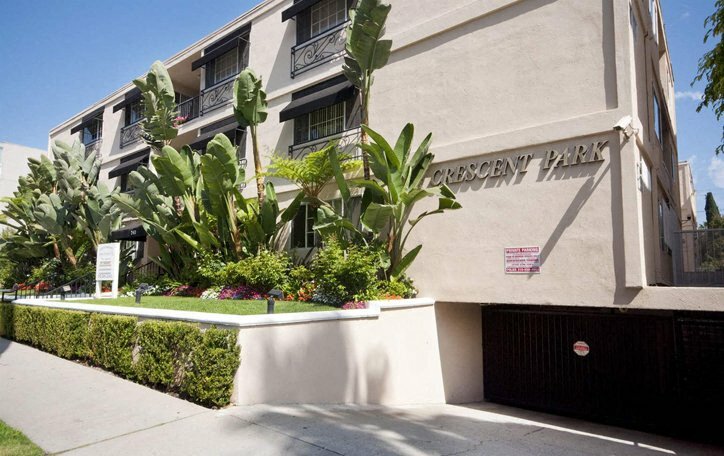 Crescent Park North is situated within the prestigious Beverly Hills triangle. We are centrally located to the world famous luxury shopping district of Beverly Hills, hotels, magnificent restaurants and entertainment. 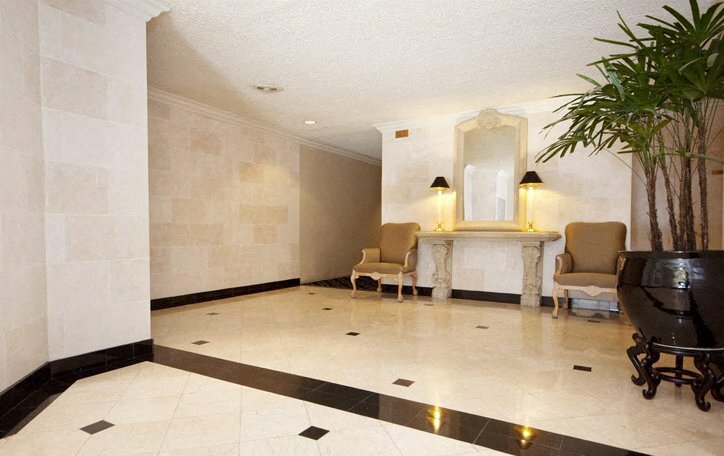 Our location is minutes away from Rodeo Drive’s shopping and top rated restaurants. 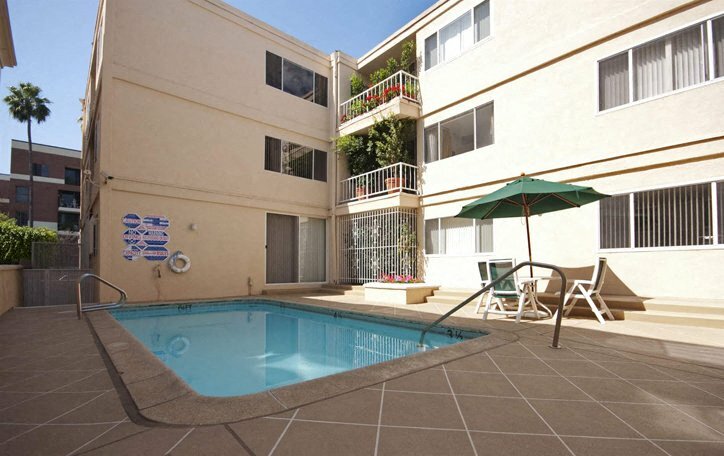 We feature one and two bedroom apartments with balconies.